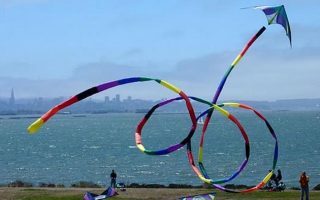 The East Bay generally refers to the area across San Francisco Bay to the east of San Francisco, comprising Oakland, Berkeley, Alameda, and Richmond. 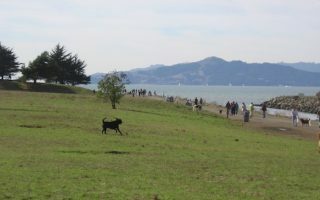 This area of nearly 3 million people is connected to downtown San Francisco by the Bay Bridge, and by I-580 further north and Rt. 92 from Silicon Valley. 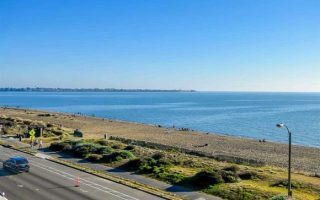 Our guide to running in the East Bay includes the best places to run in Oakland, Berkeley, Richmond, and Alameda. 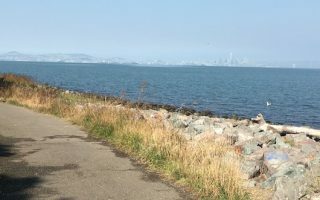 There is excellent variety for running in the East Bay, including paths along the water, pretty residential areas in Berkeley, and wonderful trail running opportunities in the hilly parks above Oakland and Berkeley. 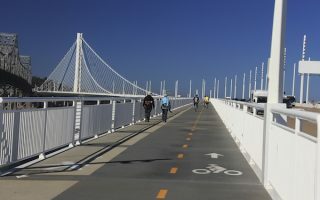 Highlights include the Bay Trail, especially sections Shoreline Drive and south toward Hayward, the recently completed Bay Bridge trail, paths around Lake Merritt, and paths in Tilden Park and Redwood Regional Park. The East Bay is well-served by BART. 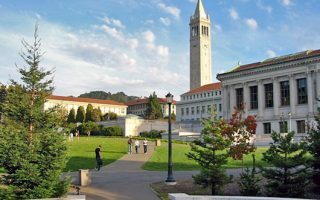 Many of our routes in Oakland, Berkeley, and Richmond are accessible by public transport. Still, the area is fairly spread out, and a car will be helpful if you want to access some of the hill parks in the area. 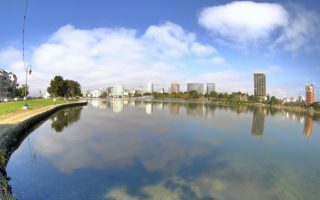 Popular 3.2 mile path around the lake is a great running option near downtown Oakland. Lovely gardens in Lakeside Park in the north and the Oakland Museum of California in the south. For extra cardio, run the stairs of the Cleveland Cascade. Excellent running on the numerous roads and paths of the university. Can easily put together 4-5 miles on the main campus, seeing key spots and landmark buildings. Just to the east, head up to the Botanical Garden, or enjoy the Fire Trails for some trail running. 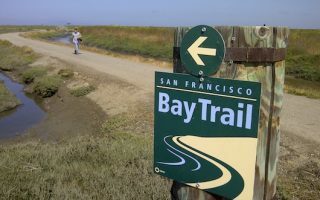 A great running option just a couple of miles east of Berkeley. 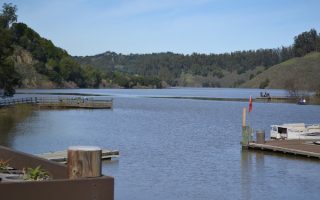 There's Lake Anza, a botanical garden, wonderful wildflowers, and extensive trails. 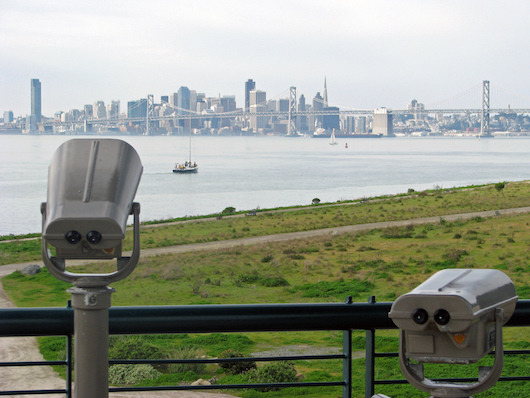 We recommend the paved 4 mile Nimitz Way Trail, with great views of San Pablo reservoir, SF bay and Mt. Diablo. Wonderful trail running in 1,580 acre park, a few miles east of Oakland. 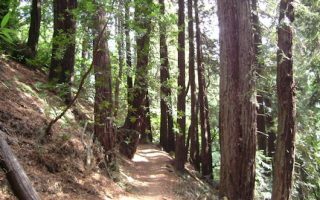 Options include a paved path through redwoods, an 8.2 bike loop trail, and numerous more challenging options. Many trails shaded, which is good for a hot day. 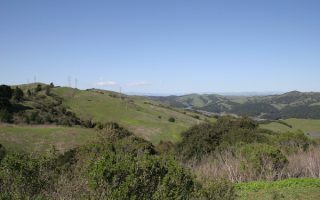 Extensive park east of Oakland, with 70+ miles of trails. A favorite for runners is the 3.5 miles of paved trail along the south and east shores of the lake. There are several other more extensive, challenging loops available. nd and Berkeley are similar in climate. Average summer high temps are 75F (24C), with cool-ish nights, in the low 50s (11-13C). An extra layer is good any time of year. Winters are mild, with average highs of 58F (15C). Temperatures rarely go below freezing. Fog can be an issue any time of year. Precipitation varies significantly throughout the year (and between years!). 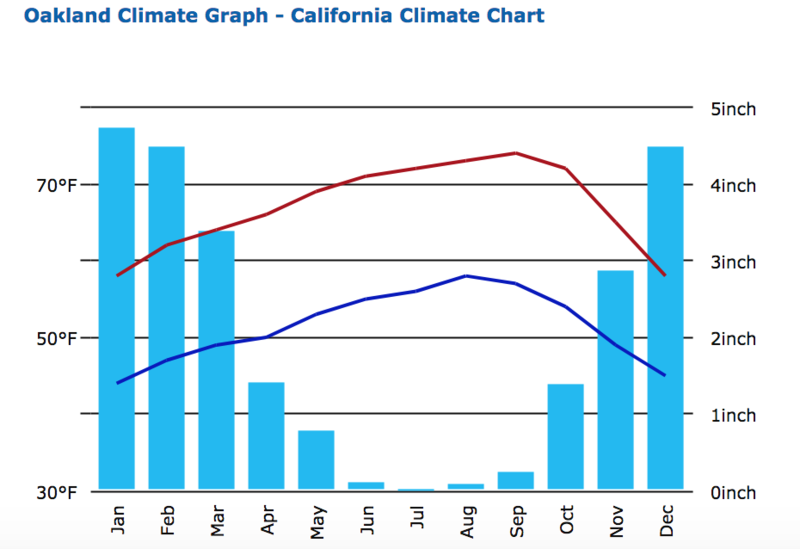 90% of the 26 annual inches of rain fall between November and April. Note that 10-20 miles inland, temperatures are significantly warmer. Road Runner Sports North Berkeley. See Jane Run. Womens’ centric running store in Berkeley. Good Running Calendar from Transports, a local running shop.